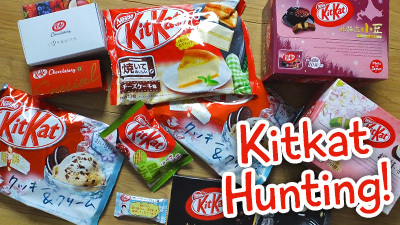 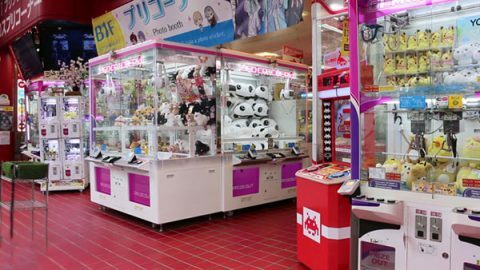 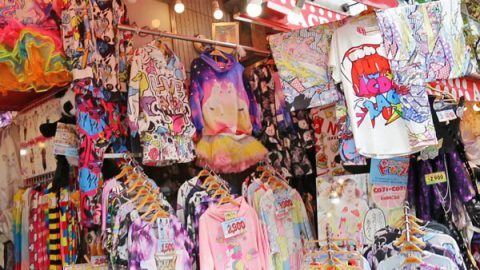 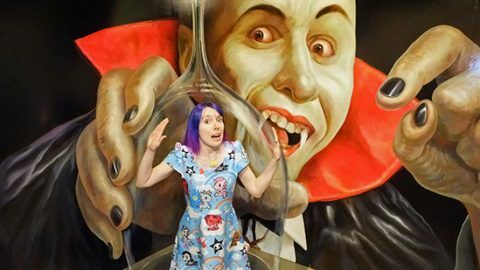 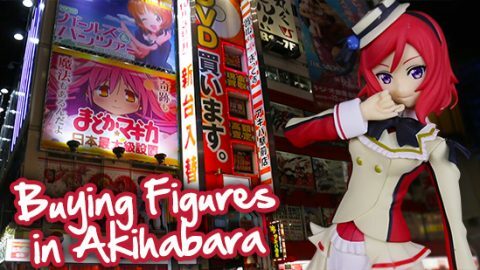 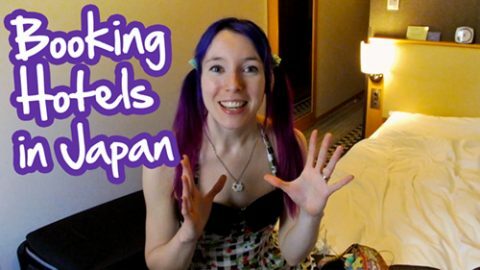 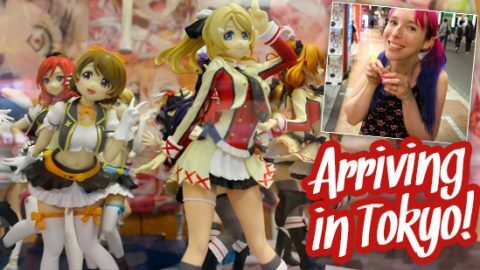 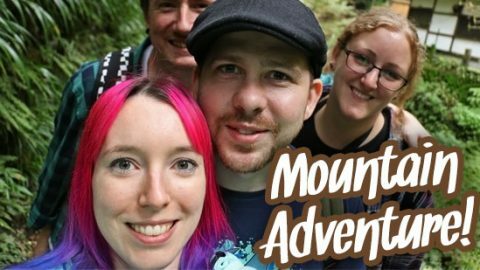 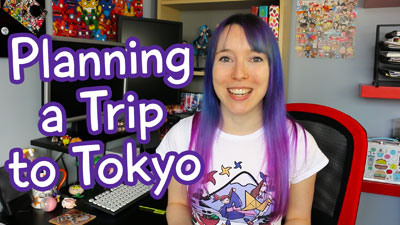 My Japan haul videos: Japanese sweets, games, CDs, anime figures & Harajuku fashion. 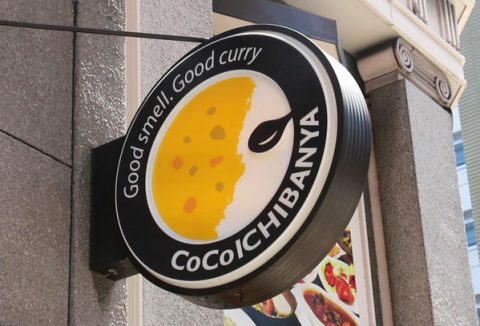 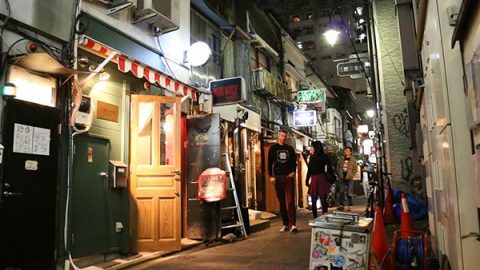 Is the Golden Gai Foreigner Friendly? 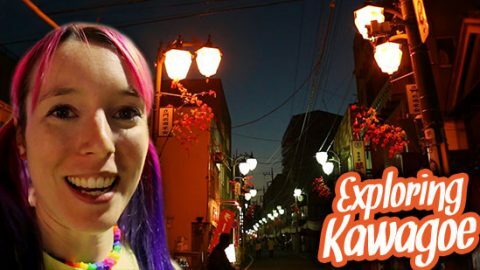 A tour of the food stalls at Kawagoe Matsuri – a huge variety of interesting snacks and treats! 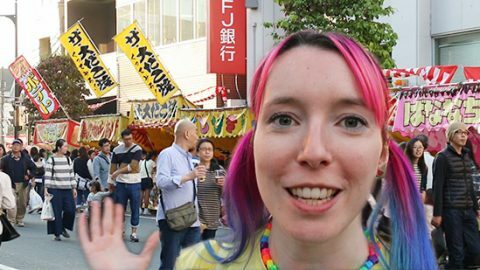 What it’s like at a Japanese festival, less than 1 hour from Tokyo. 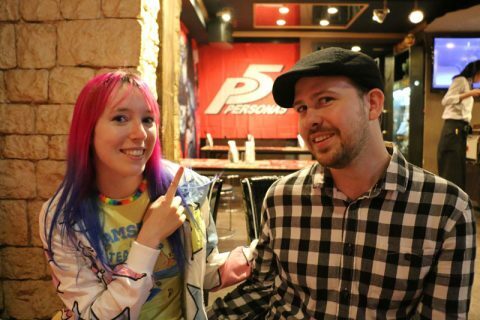 Video from the Persona 5 limited time pop-up theme cafe in Shibuya, Tokyo. 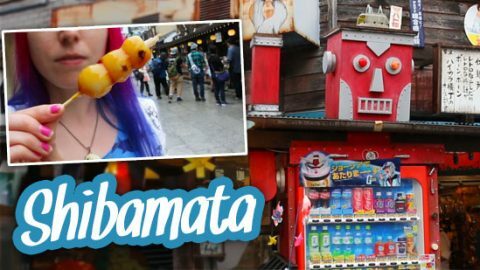 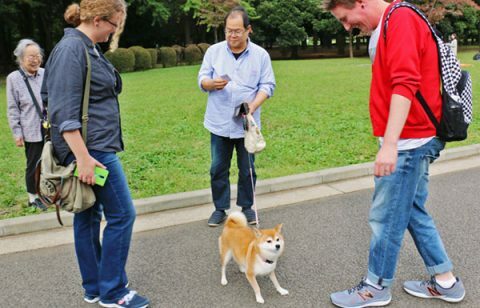 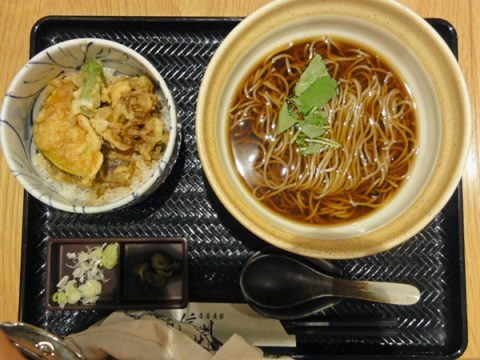 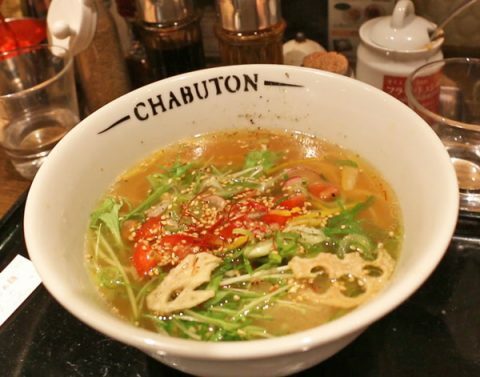 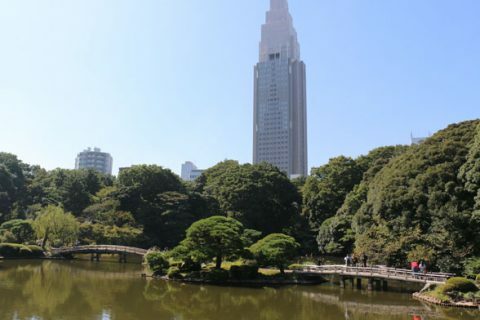 Shibamata is an older area about 30 minutes from central Tokyo – great for a fun day trip! 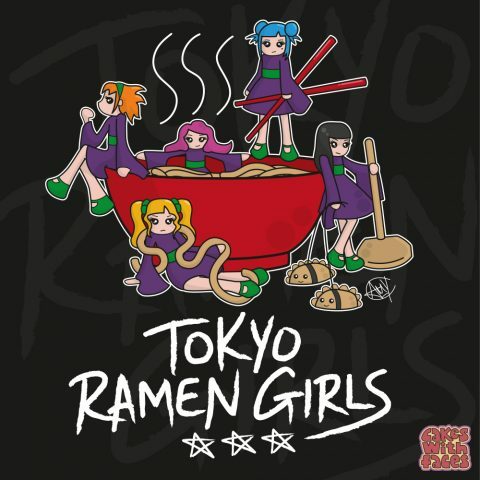 Meet the Tokyo Ramen Girls, my (imaginary) kickass girl band from Tokyo, inspired by Tokyo Ramen Girls Festival!